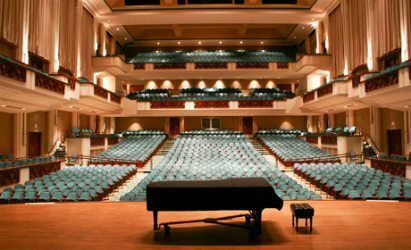 Opened in 1997, Jacksonville’s world-class symphony hall is designed for orchestral performances. 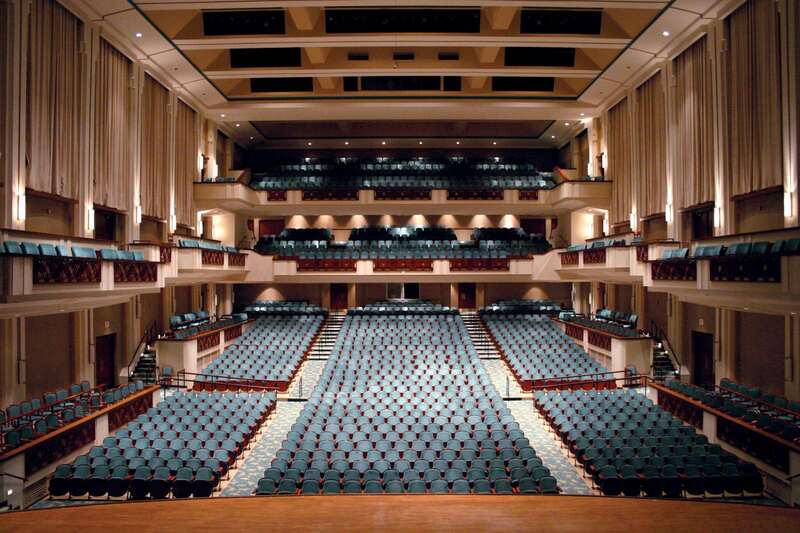 In fact, the Jacksonville Symphony is among a narrow list of American orchestras with their own dedicated concert hall. Jacoby Symphony Hall is constructed in a “shoebox” shape, a design seen in classic European concert halls, as well as our country’s prominent halls, like Boston’s venerable Symphony Hall. The design keeps the sound alive by reflecting, sustaining and distributing symphonic tones to the audience in equal proportions. The spacious backstage musicians’ lounge, with instrument lockers, is the envy of many professional counterparts. The Klacsmann Music Library, with customized moveable shelving, is a comfortable environment for storing and reviewing orchestral scores. 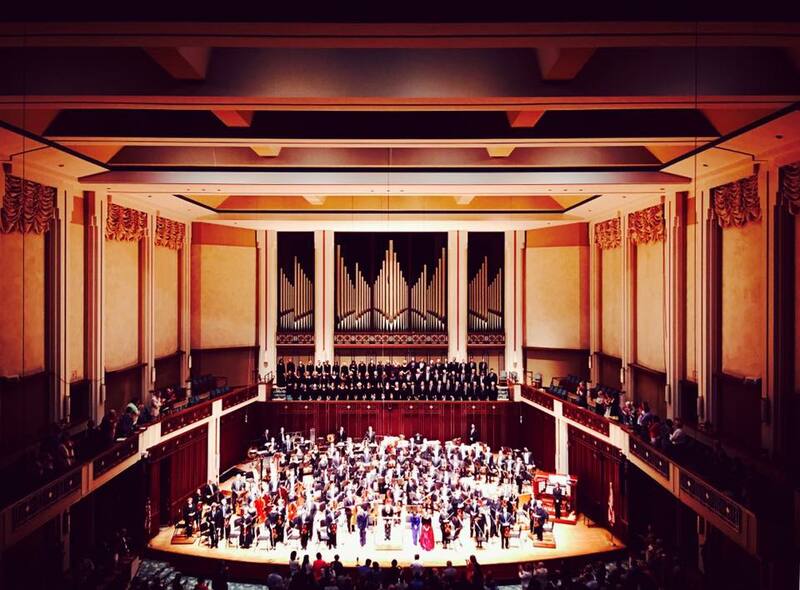 To eliminate virtually all external sounds, Jacoby Symphony Hall has 12-inch thick pre-cast walls. The air conditioning system allows air to move quietly through four-foot diameter ducts without distorting the acoustics. 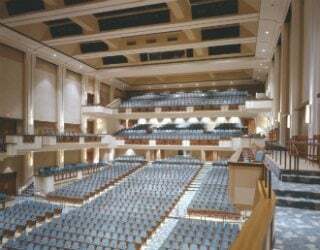 The Bryan Concert Organ in Jacoby Symphony Hall reflects the Jacksonville Symphony’s initiative to be the first American orchestra to install a rebuilt, historic organ in a new concert hall. 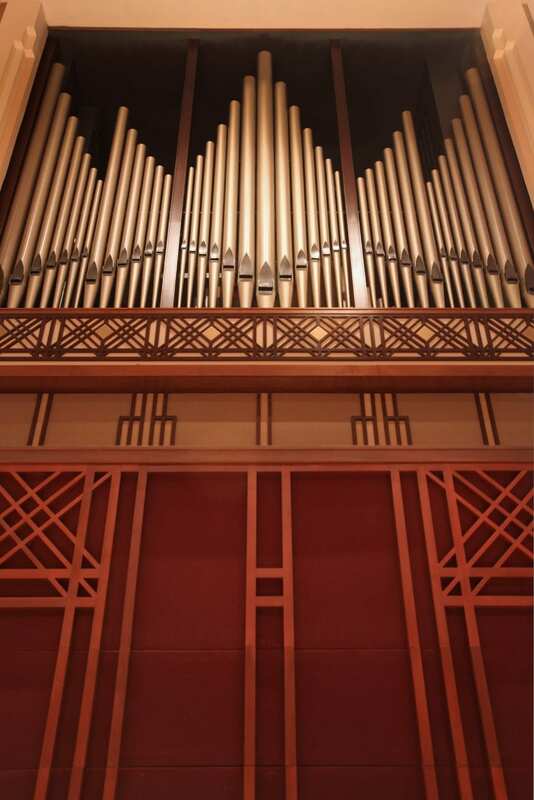 The rebuilding and installation of the 1914 Casavant organ (Opus 553) was undertaken by Quimby Pipe Organs, Inc. 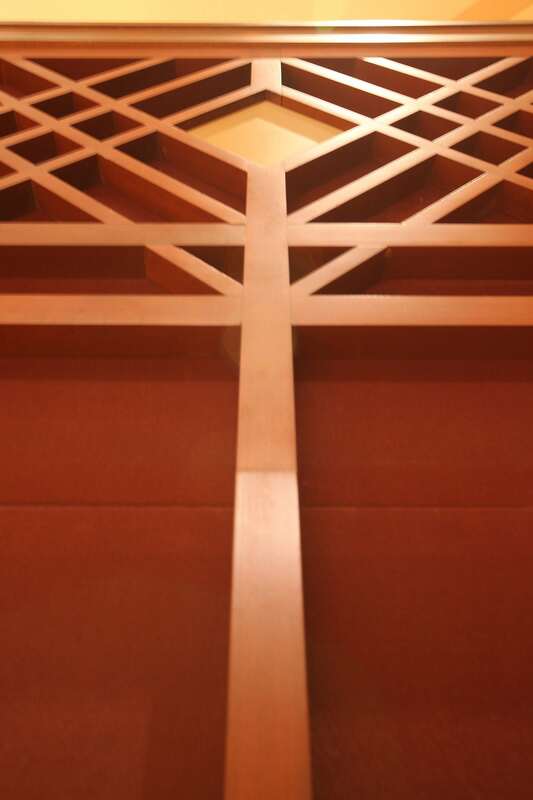 Rebuilding took two years to complete, installation began in June of 2000 and the organ made its debut in March 2001. In February 2005, the historic organ was officially named The Bryan Concert Organ, dedicated to a family with an enduring musical tradition. G. Howard Bryan gave the leading donation as a memorial to the Bryan family’s long commitment and involvement with the Jacksonville Symphony. Casavant Opus 553 was built in 1914 with four manuals, 63 stops, and 70 ranks for the First Baptist Church of Syracuse, New York. 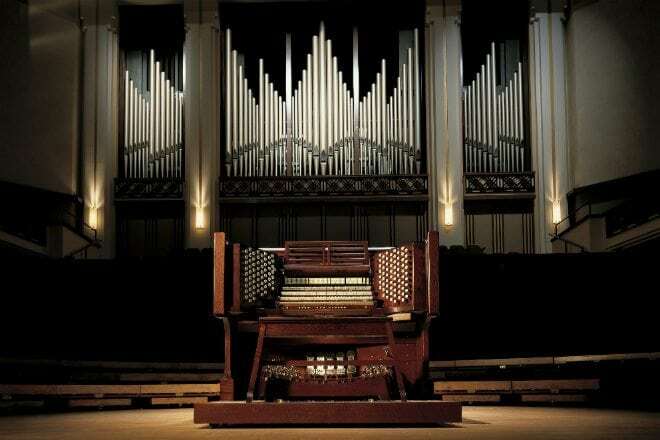 In the late 1980s, when the congregation moved to a new building, the organ was put into circuitous storage that took it from New York to Illinois to Florida to finally back again to Illinois. 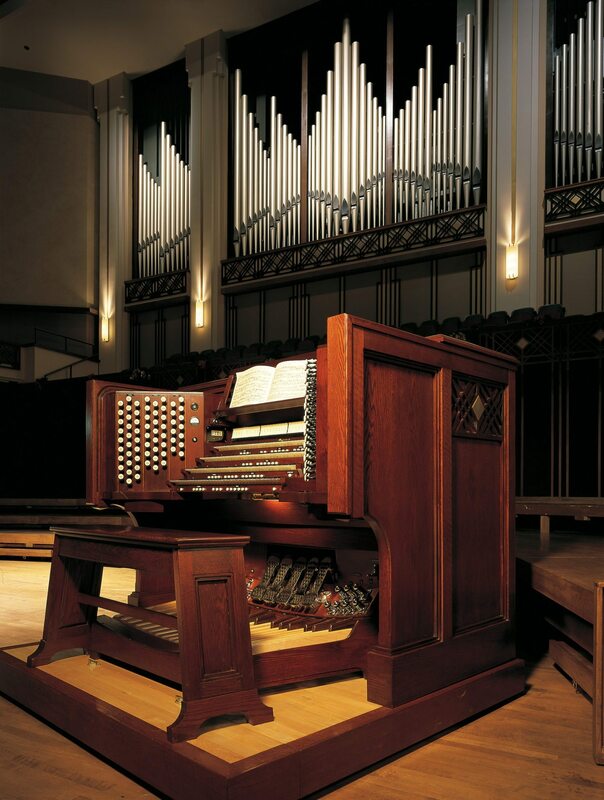 In 1996 it was retrieved from a warehouse in Chicago and delivered to Quimby Pipe Organs, Inc., in Warrensburg, Missouri, for rebuilding and restoration. 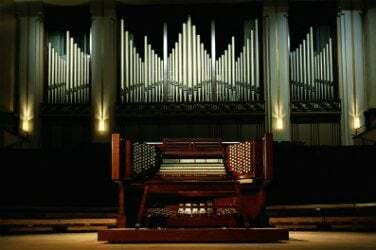 The instrument now has 97 ranks, 80 stops, 6,215 pipes and weighs nearly 20 tons.